Scroll down to learn fashion news, fashion trends, fashion designs and more, from bygone times to the present day, and from all over the world. 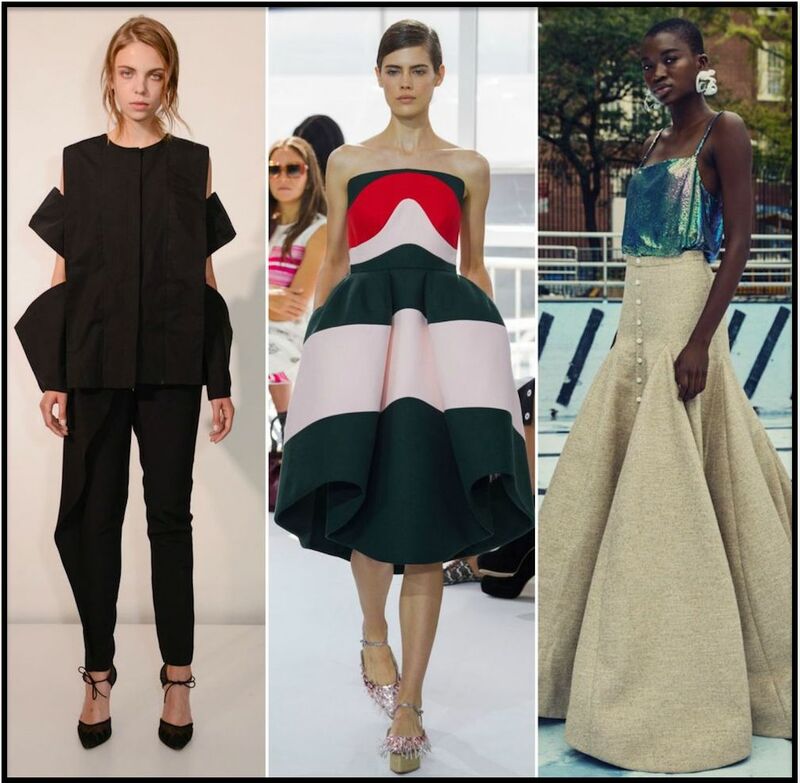 See the influences of African fashion, Indian fashion, Asian fashion, Middle Eastern fashion, and European fashion on American Fashion design. This FREE fashion book is a comprehensive visual list of tools, textiles, fabrics, designs, wearable art, international styles and more. Scroll further down for related links to fashion news and and designer brands at outlet stores Near You. Or find out the latest fashion news at a Fashion College Near You. VAMP: Part of the upper portion of a lace-up shoe. 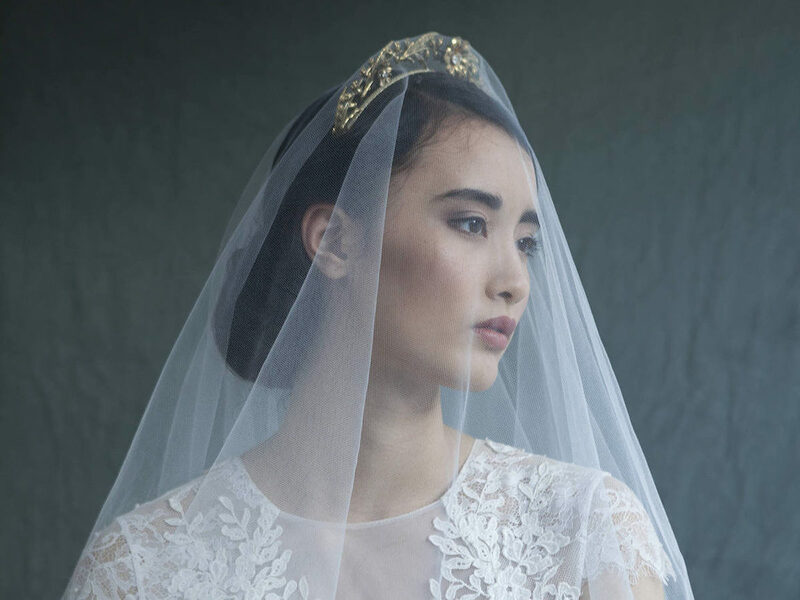 VEIL: A sheer covering for the face, typically attached to a matching headpiece. VELCRO: a hook-and-loop fastener mechanism affixed onto fabric. Velcro fastens with pressure and unfastens by tearing the two pieces apart. Velcro is often (but not always) used in footwear fashions. 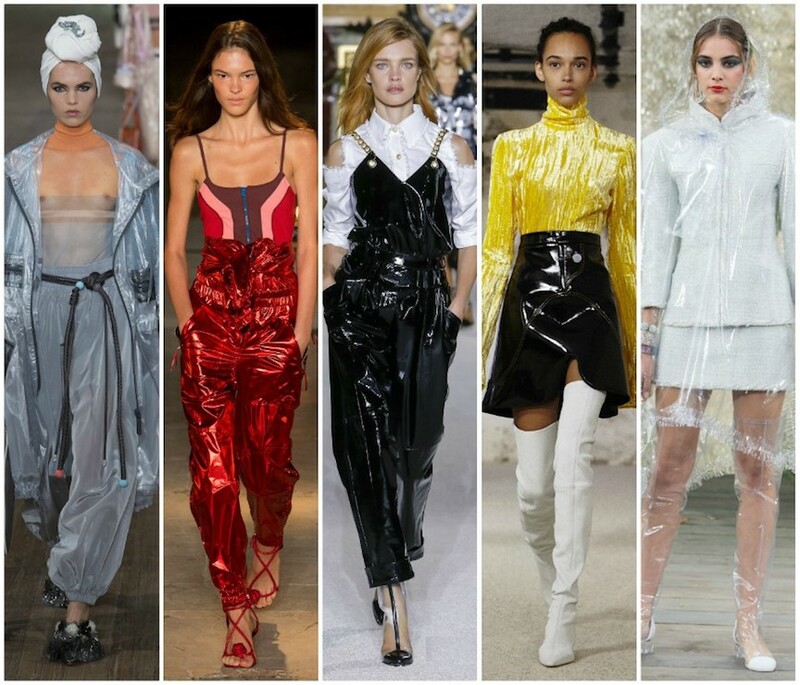 For the latest velcro fashion news, see below. 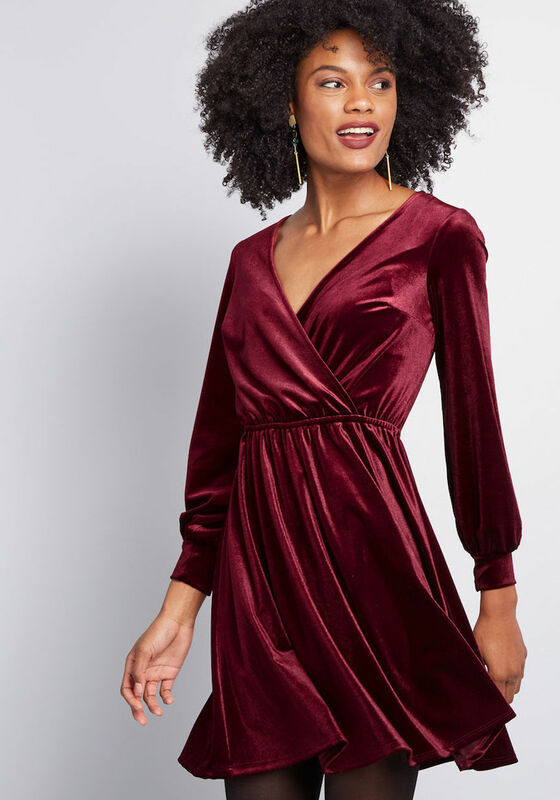 VELOUR: A fabric resembling velvet, made from cotton, wool, or rayon fibers. VELVET: A soft, warm, luxurious fabric with a thick, even pile. Traditionally made from silk. VELVETEEN: A lightweight cotton fabric with a velvety pile. 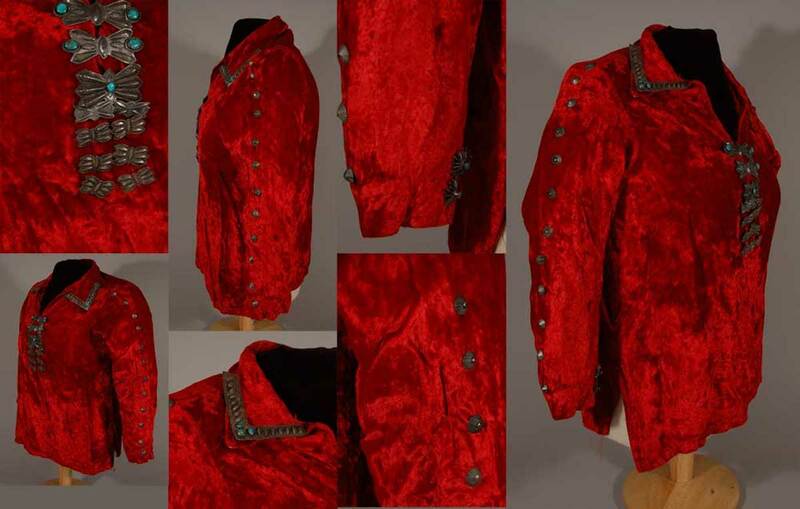 Velveteen was developed in the 18th century, where it soon became the big fashion news of the moment in many cultures across the globe. 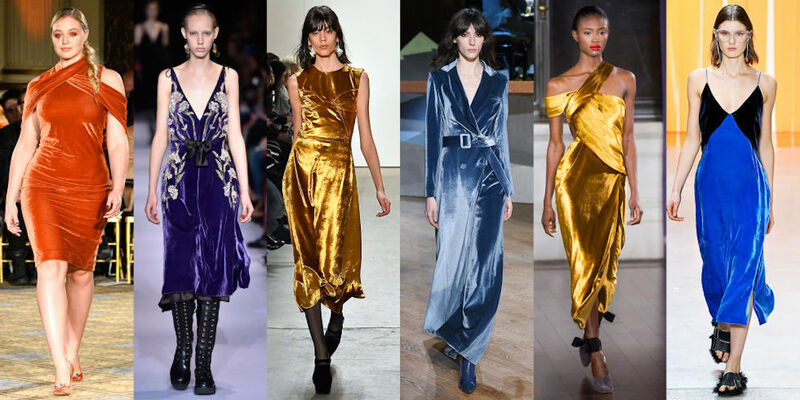 Sometimes it takes a fashion expert to really tell the difference between velveteen, velvet, and velour. Shown below, a gorgeous vintage Navajo velveteen shirt. 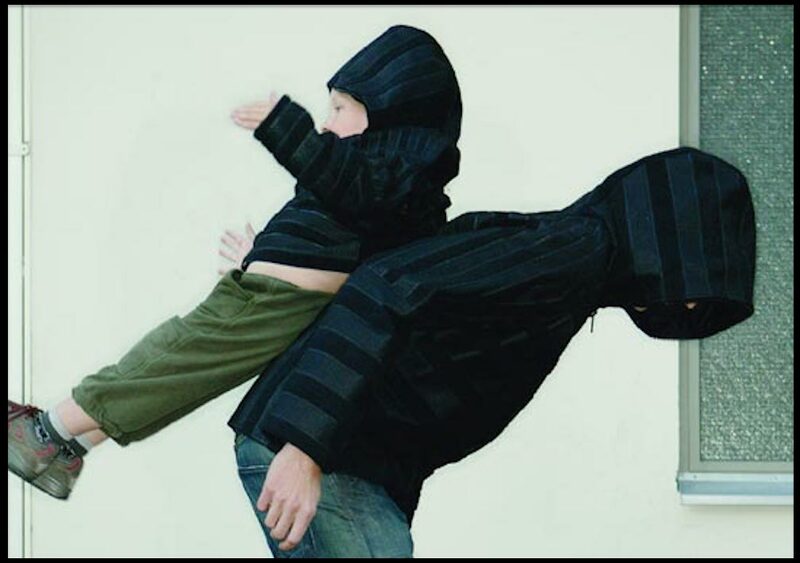 VEST: A jacket or sweater without sleeves. 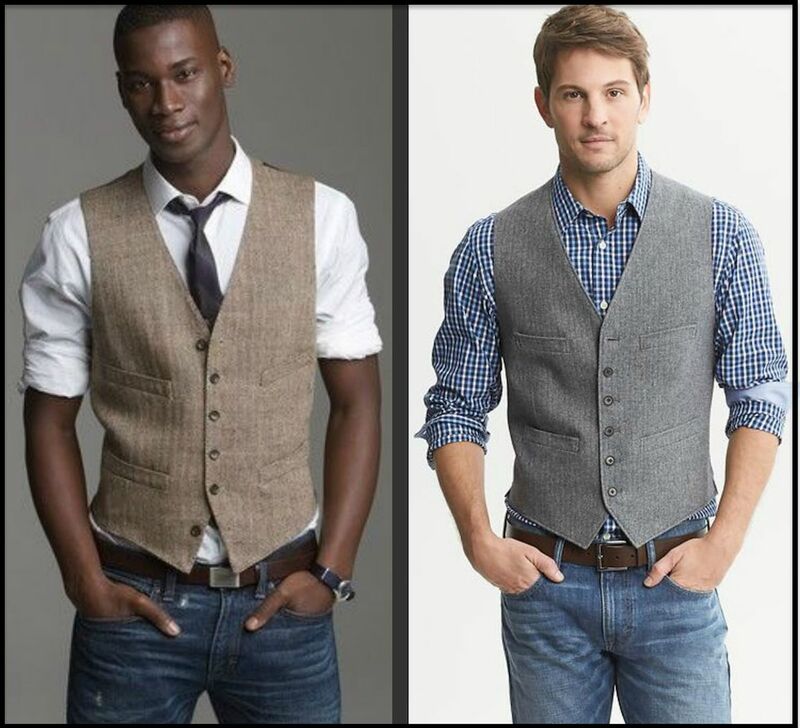 A jacket vest typically buttons down the front, while the sweater vest is usually a pullover. VICTORIA'S SECRET: An American designer of ladies' lingerie and beauty products. Models for Victoria's Secret are always making the fashion news for dating celebrities. Shown below, VS models glam it up at a recent VS fashion show. 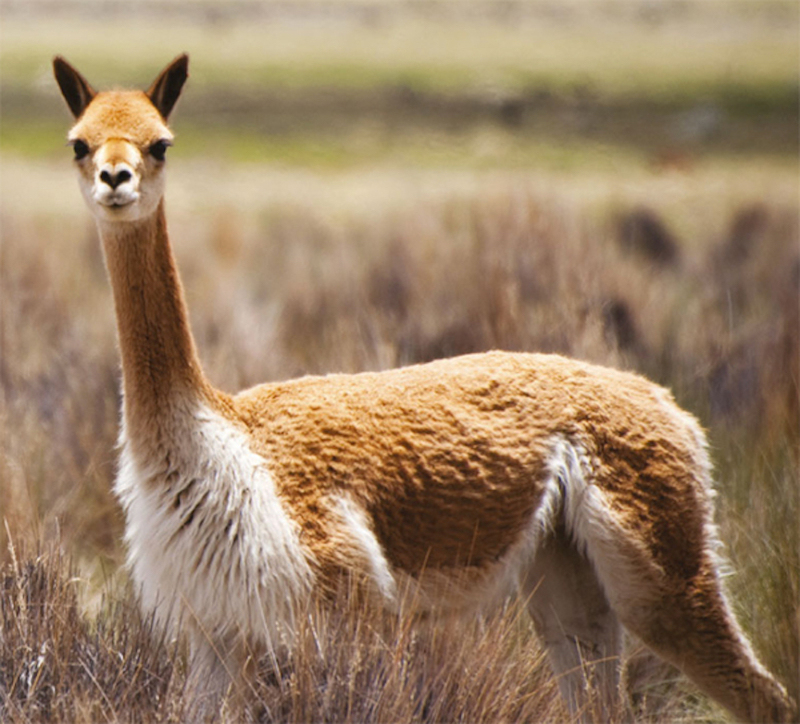 VICUÑA: A llama-like animal in the camel family, which produces a rare, very soft wool that is used to make coats. VINYL: A synthetic fabric intended to mimic leather. VIRAGO SLEEVE: A long, roomy, closed-cuff sleeve, traditionally adorned with bows or armbands that are arranged along the sleeve to create segmented puffs of fabric. 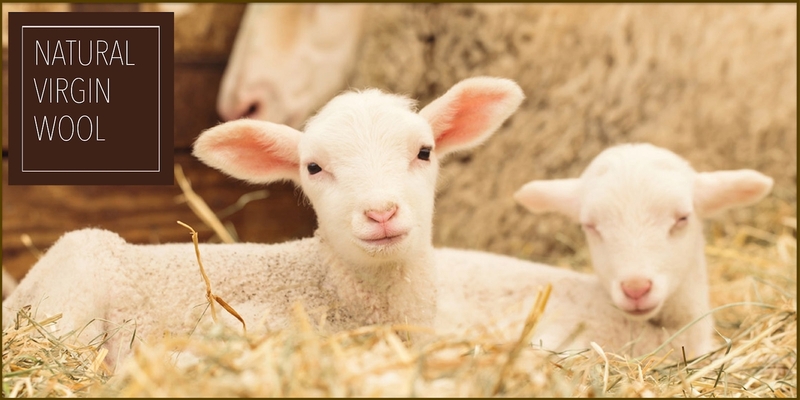 VIRGIN WOOL: Wool that has not yet been processed or manufactured. VISCOSE: A silky, smooth manmade synthetic fiber, better known as rayon. 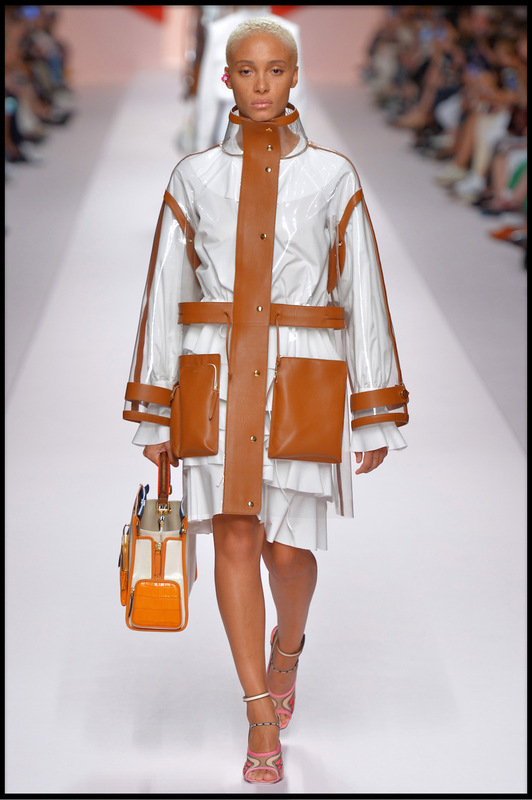 Shown below, a 2019 viscose (rayon) trench coat by Fendi. VISOR: A headband with a front panel that blocks the eyes from direct sunlight. Shown below, Rhianna rocks a summery look with a chic leather visor. 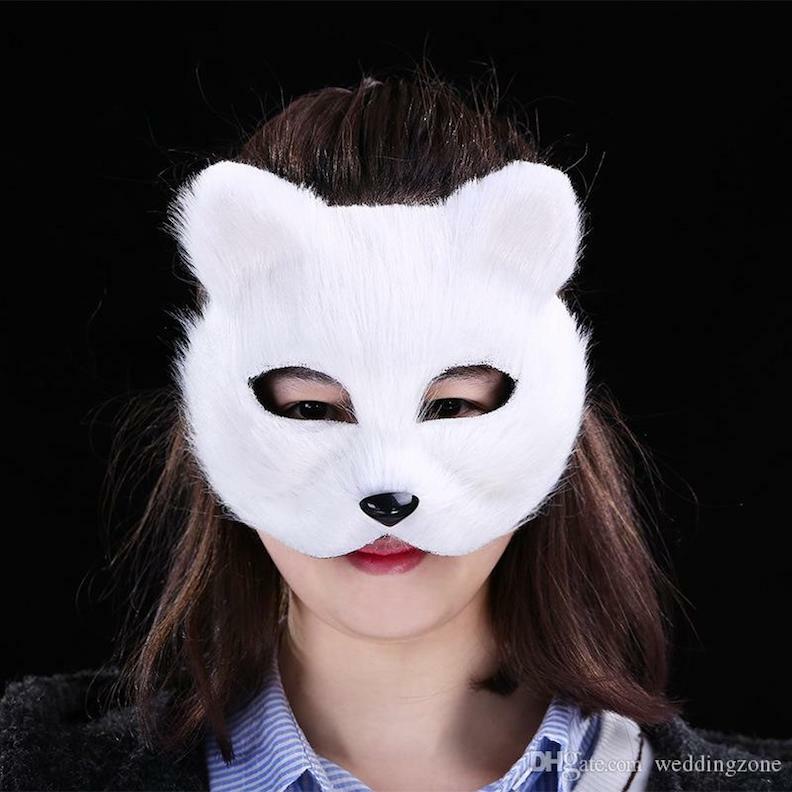 VIZARD: A type of ladies' mask that was popular in the 17th century, but not making fashion news today, except maybe during Halloween. V-NECK: An open neckline that forms a V-shape on the wearer's chest. VOGUE: 1. Contemporary or stylish. 2. 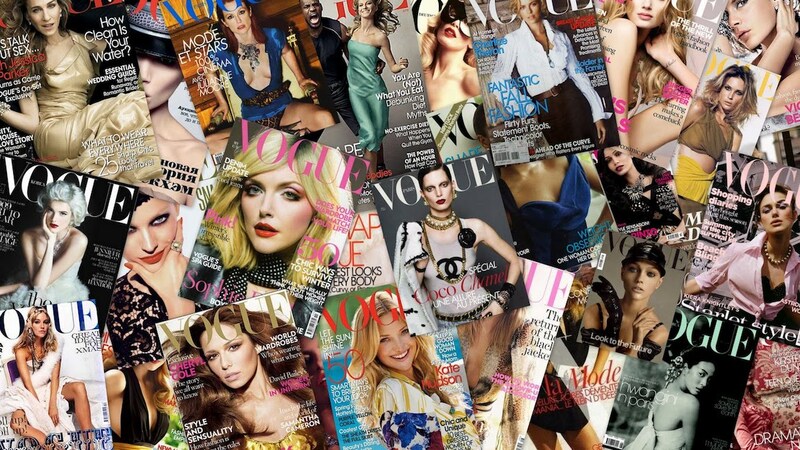 A popular American fashion magazine. 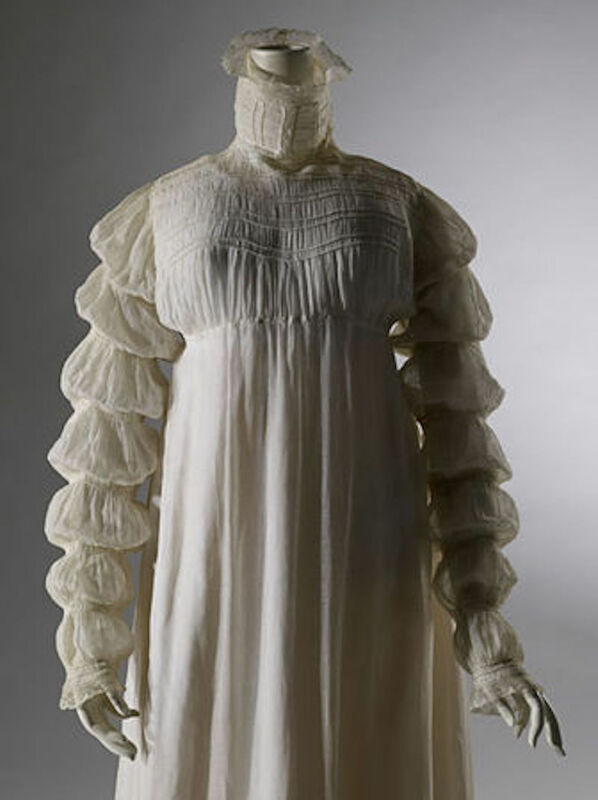 VOILE: A thin, opaque, lightweight fabric, somewhat similar to organdy and organza. VOLUME: Also known as body, volume refers to the amount of space occupied by a garment, although the word is more often applied to hair styles. Learn the latest fashion news at a Fashion College Near You. FACTORY OUTLETS IN EVERY STATE provides a detailed list of stores Near You that sell many fashion items at discounted prices.